5 images. San Simeon California state park, 2 June 1958. 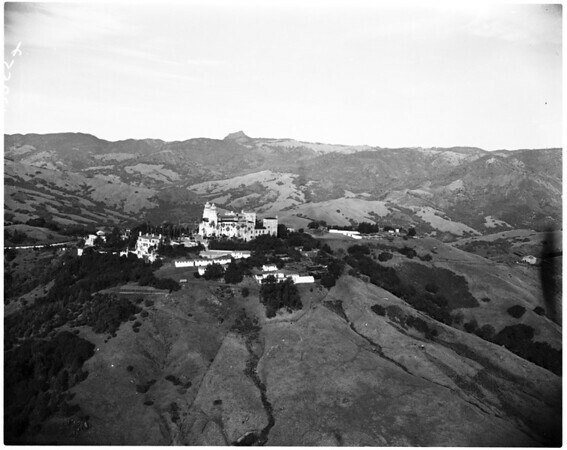 Air views of San Simeon.